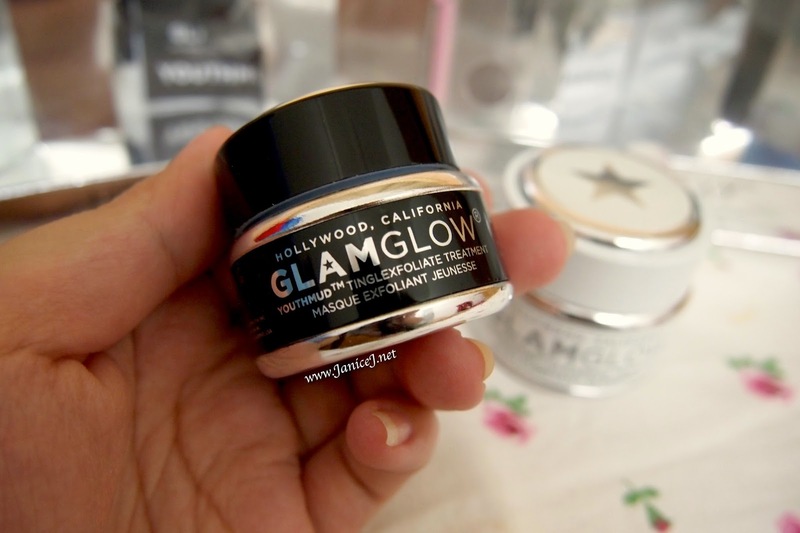 Glam glow is always on my "garden list" of what to buy. I first saw it from Sephora and my friend goes like hey! that's the Hollywood mask! I actually feel that I'm too young for the mask at that time and slowly walk passed it. And..No. 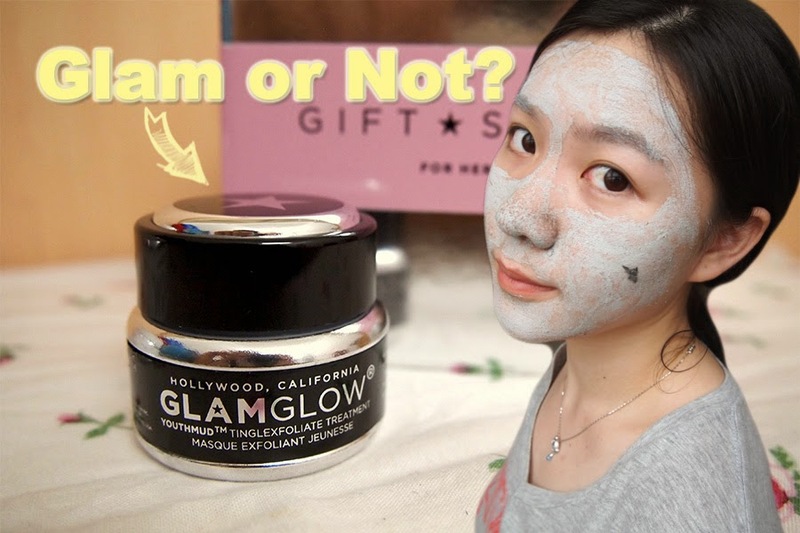 Always be in mind that you will never be too young or old for Glam Glow Muds. I bought my Glam Glow twin gift set about a month ago from Sephora at price of RM240 for both 15g Youth Mud® and full sized (34g) Super Mud®. 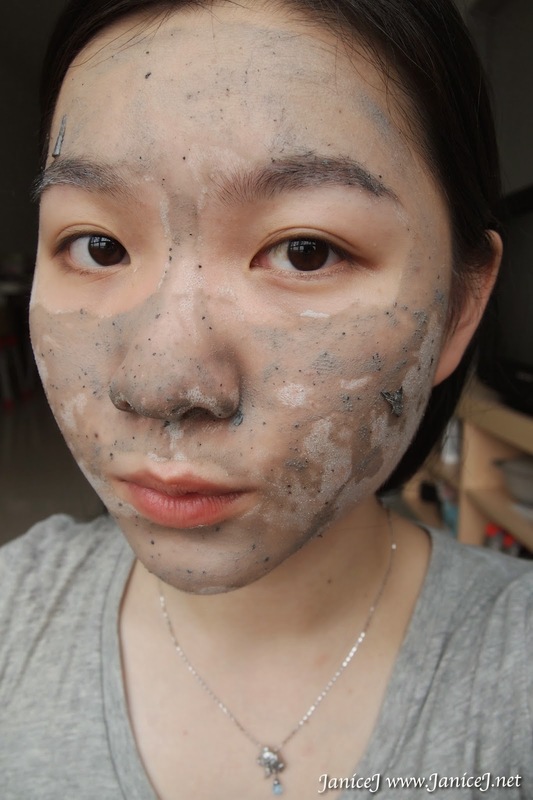 It is really cheap compared to what you normally get in store, 50g Youth Mud® or 34g Super Mud® each for RM240. I am not sure if it is still available in the store but heyy no harm checking it out. Or, get your individual bottle of Glam Glow at 10% + 5% off from Sephora now till 31 Oct 2014! Youth Mud® comes in a chrome plus black packaging. The simple bottle is kind of heavy on hand. The label are printed directly on the bottle unlike some brands who sticks the label. The 15g size sadly is not available in Malaysia but you could get one of 50g for RM240 from Sephora. 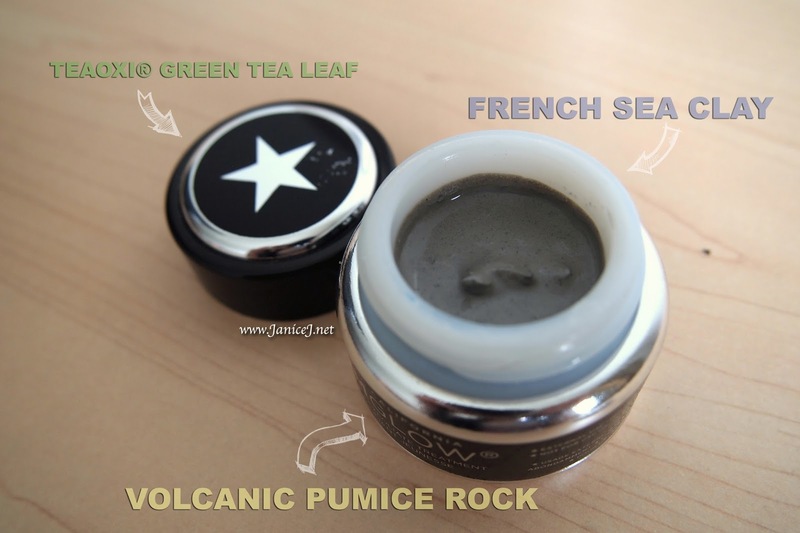 Three main ingredients in the Youth mud® are Teaoxi® Green Tea Leaf, French Sea Clay and Volcanic Pumice Rock. Teaoxi® Green Tea Leaf - (anti-aging and anti-wrinkles) Leaves delivery Super-Squalene, EGCG Super-Antioxidants & Polyphenols direct into the mud. 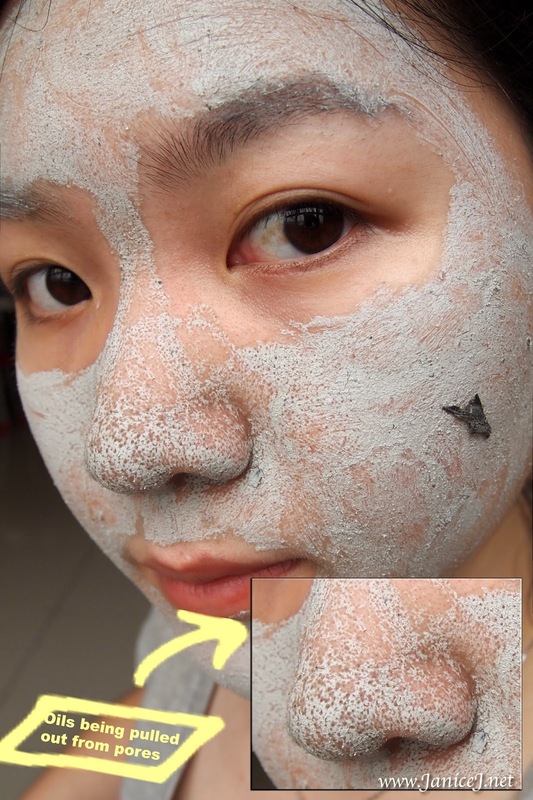 French Sea Clay - (reduce fine lines, detoxify, give radiant and glowing skin) Caused tingling sensation when combined with Teaoxi® Green Tea Leaf. Volcanic Pumice Rock - (clear dead skin cells, smoother & softer skin, revitalise) Micro pumice exfoliate multi surfaces of skin, rejuvenate your dull skin. The "facial in a jar" concept promise you immediate camera glowing skin in just 10 minutes. After all the whoo and haa, let's test it out shall we? 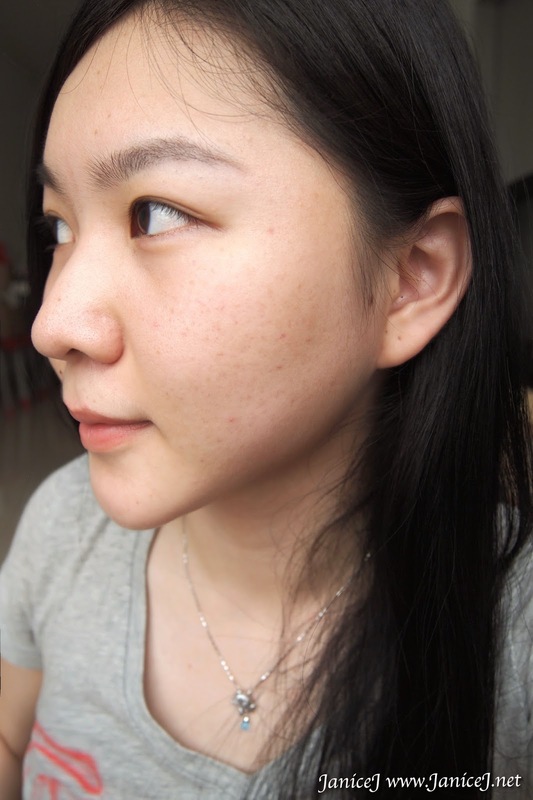 Take note on the dull skin. 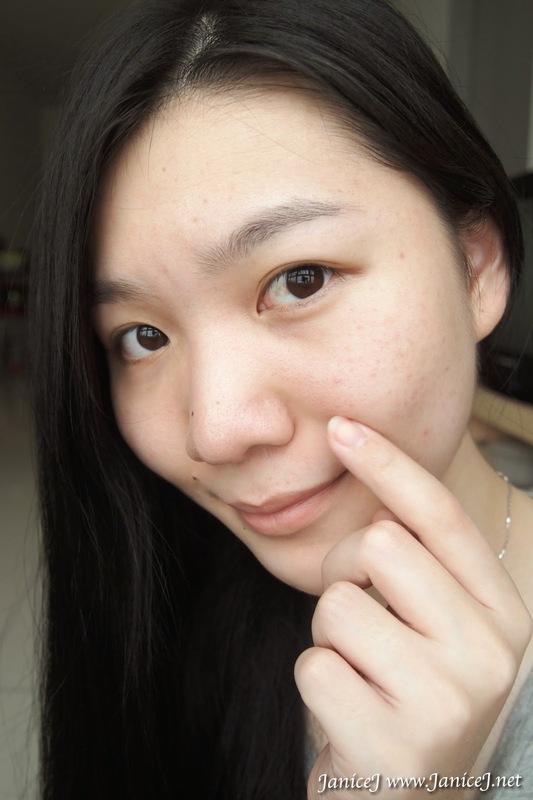 I am having really bad skin condition at the time. Small zits and enlarged pores. Also, imbalanced sebum production especially on my T-zone. I cleaned my face and applied a thin layer of Youth Mud® onto my face. There was an aluminium seal for new bottle of Youth Mud® to keep the content fresh. Before every use, I was instructed to stir so that the mud liquify. Yes, in care you are wondering, there is tea leaves on my face. The mud dries surprisingly fast. 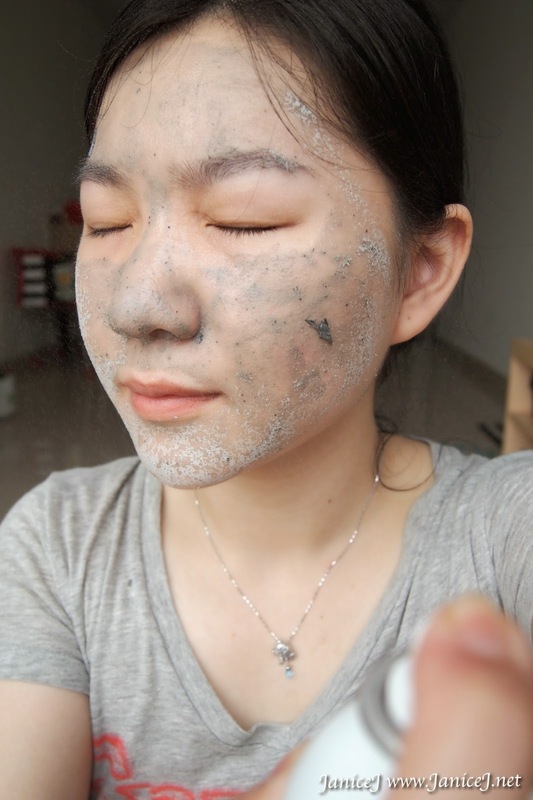 It turns to clay grey upon drying and start sprinkling magic dust on your face. This is how it dries up after 10 minutes. Note the oils that has been pulled out from my pores. Now you know how true is it when I say I have imbalance sebum production. I do not experience uncomfortable tingling sensation with the mask on face. However, my housemate with sensitive does think that the mud is a little harsh for her. 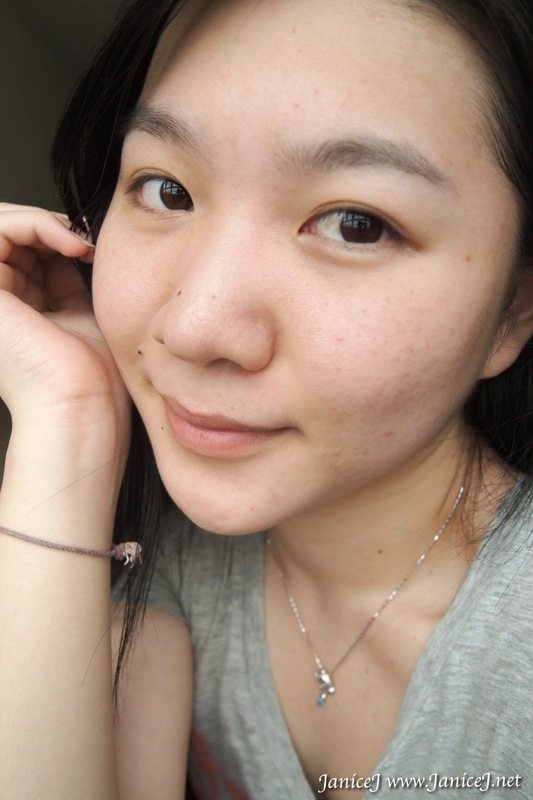 I then dampen Youth Mud® with Avene Thermal Spring Water and exfoliate it further with circular motions. 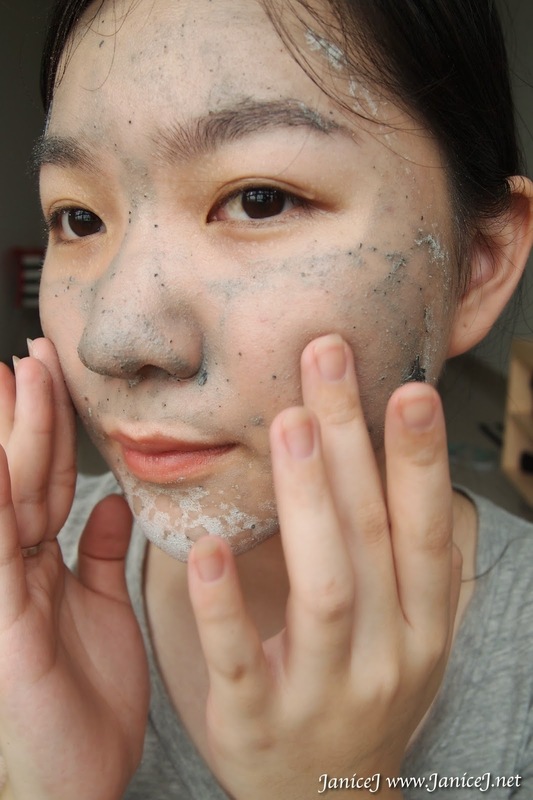 The pumice stone particles can be feel but it is fine enough for gentle scrub. Then, enjoy your glowing face. 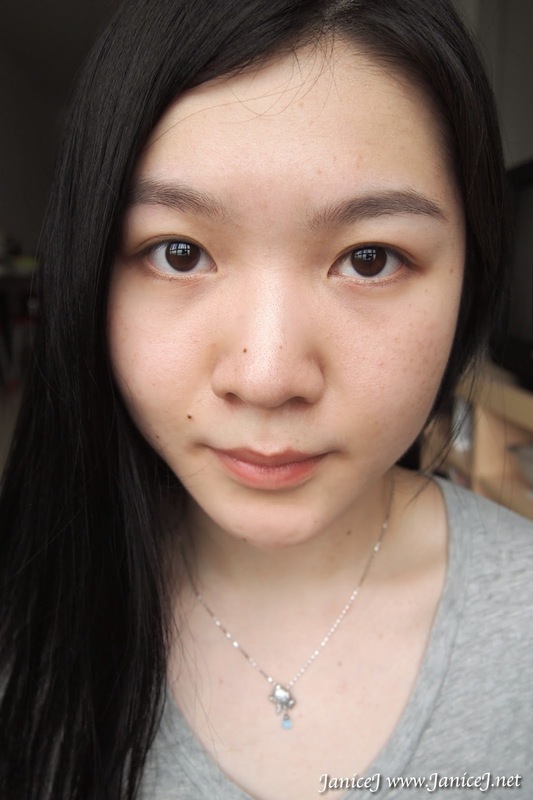 The result might not be obvious in photos but many says that my face still has the after-glow after a day or two. 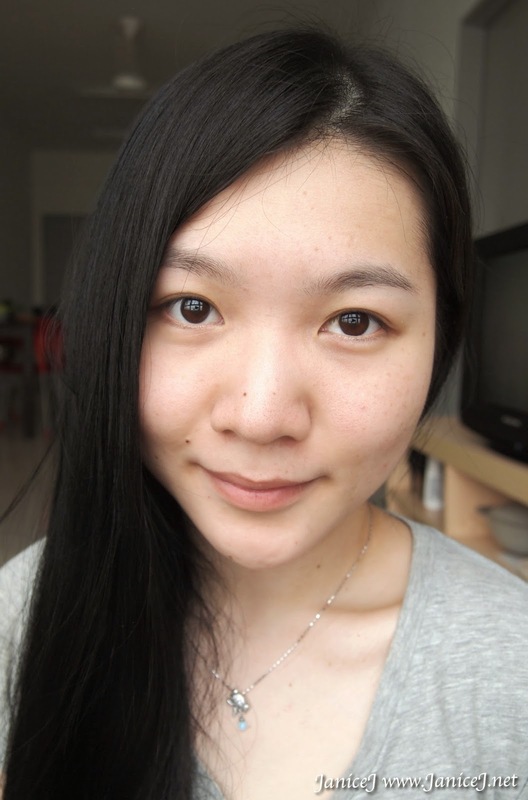 I experience really soft skin and slight reduction of pores..